Future Publishing is an international special-interest media group. Founded in 1985 with one magazine, today they have operations in the UK, US and Australia creating over 180 special-interest publications, websites and events for people who are passionate about their interests. 1. 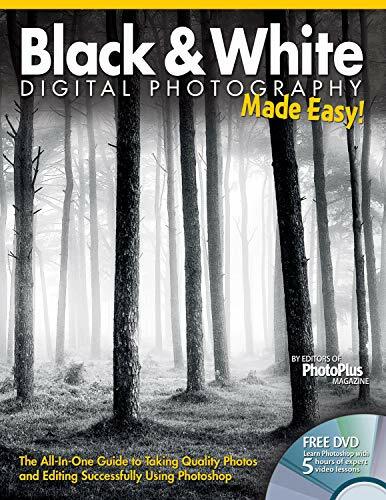 Black & White Digital Photography Made Easy!